I have never been to Ibaraki, Japan, so I want to go traveling to Ibaraki with my family. Please tell me a good comfortable inn. 15 min drive from Mito-Oarai I.C. / 1 hour 30 min drive from Itako I.C. 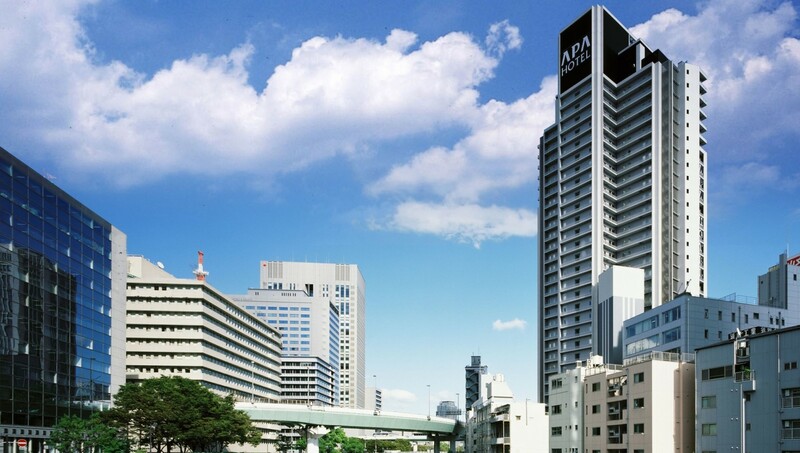 / 40 min drive from Hitachi-Ota-minani I.C. 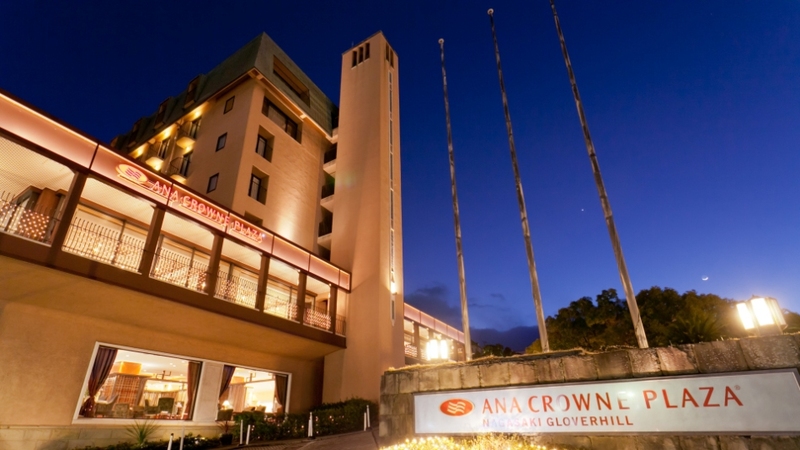 Recommended is a Oarai hotel's. Views of the Pacific Ocean views from the hotel is the solemn and exceptional. Location specific to Aqua World Oarai Aquarium and the outlet is also easy to access to Hitachi Seaside Park. Choices of activities that the whole family is rich also recommended point of the surrounding area. It is the spot that Oarai if Ibaraki can enjoy. You can enjoy a fish market and hot springs. This hotel is the summer I hotel crowded really tourists can stay safely in families because we are firmly really the staff. Parking Guests can park for free. Viking cuisine I think that can be satisfied with can be enjoyed in the family because there are many menu. In the case of non smoking can be peace of mind to be confirmed in advance. Than Naka IC of the Joban Expressway in the conditions you'll be about one hour at Route 118. 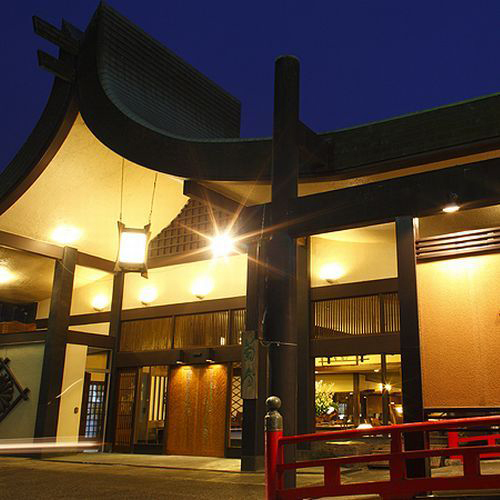 Your this inn is that the image of the Taisho Roman, has become a cozy space somehow nostalgic. Hot Springs is a source over sink, but was a little lukewarm feeling, after bath is forever because I was able to soak for a long time that amount was a warm state. The rooms are stylish space with a classical feel. The dishes I have the feeling that such compromise between East and West. Taste was delicious. Tourism as there are Oarai Aquarium was south about an hour at the National Highway 118 from here. It is a natural rich inn along the river. 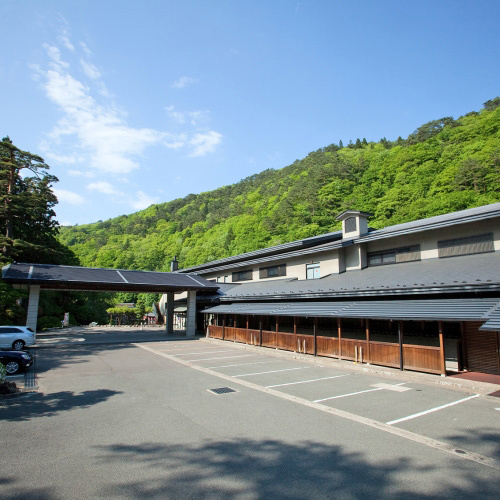 It is the sum ryokan is in Fukuroda hot spring of Okukuji. 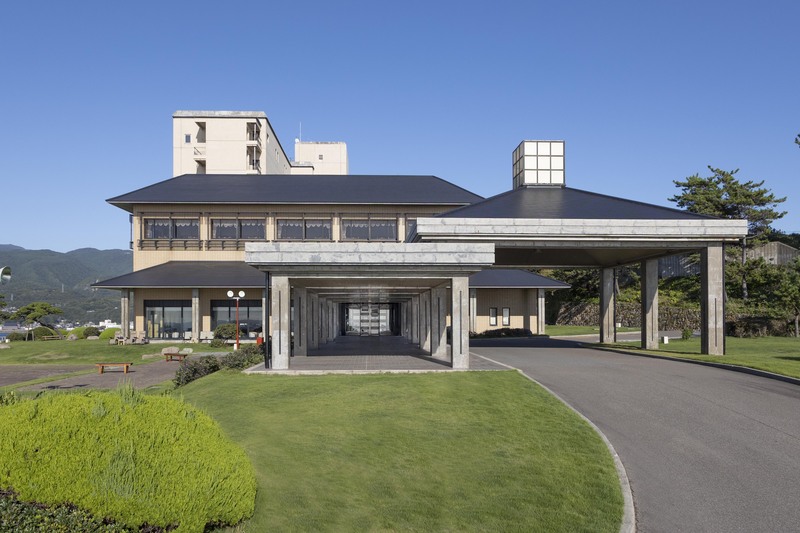 It is within walking distance of the nearest fukuroda station, but the most convenient way Nasaru use are out pick-up is. In the case of the car, because parking is also free is recommended. Western-style rooms with taste, because the open pit is marked with the room is also in the room, here is recommended. After bath will relax near the terrace. Bathing is if there is an open-air bath along the mountain stream, can bathe while feeling the sound of the river, is recommended. Also a big bath, you can overlooking the open-minded views from the window. Since alkaline springs, it is happy hot spring in the skin. The dishes, you give such as Rice paddle of Okukuji specialties. Since around there is also a spot that can catching Ayu, or the try is to go about you? 20 minutes by bus from Kashima Rinkai railroad, Oarai station. Through the northern Kanto motorway from the Joban Expressway about 10 minutes from Mito Oarai IC. 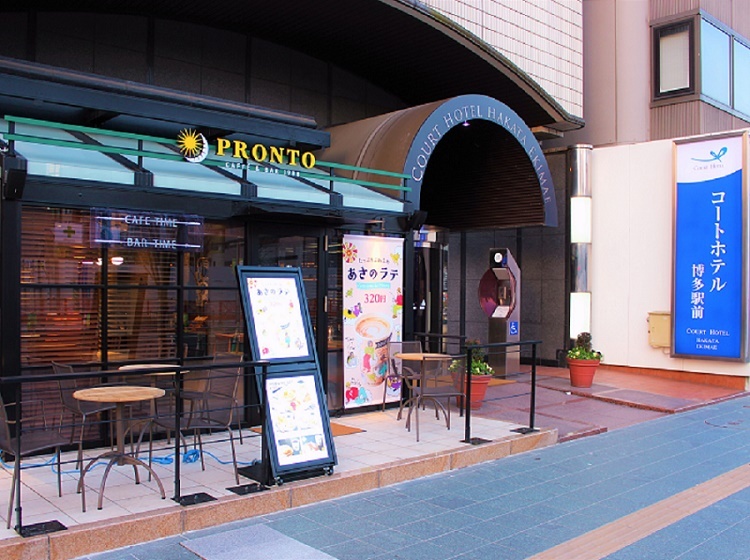 Since Kanponoyado you can have seafood delicious in reasonable sea. Close from Oarai Aquarium, also relax very well view a large bath with a view of the sea because it is in a hill. 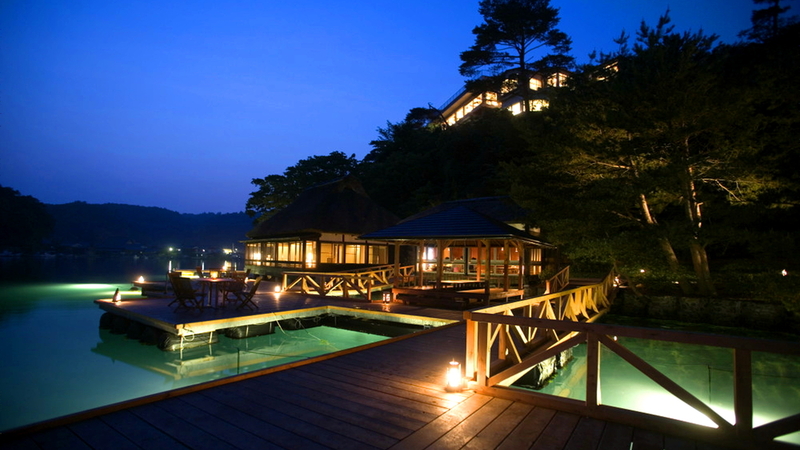 Let me know a good hot spring hotel in Izu, Japan, where has a private open-air bath. My child became 3 years old this year. Please tell me any ski resorts where we can enjoy sledding with my child, for under 15,000 yen per person per night. 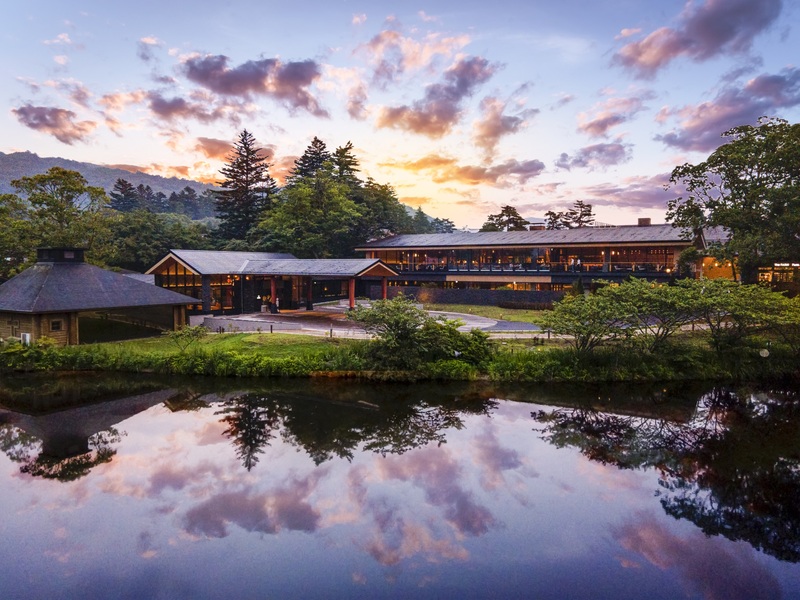 <Onsen in Tohoku area or Gunma or Niigata> Please let me know an accommodation for a night including dinner for less than 10000yen per person. 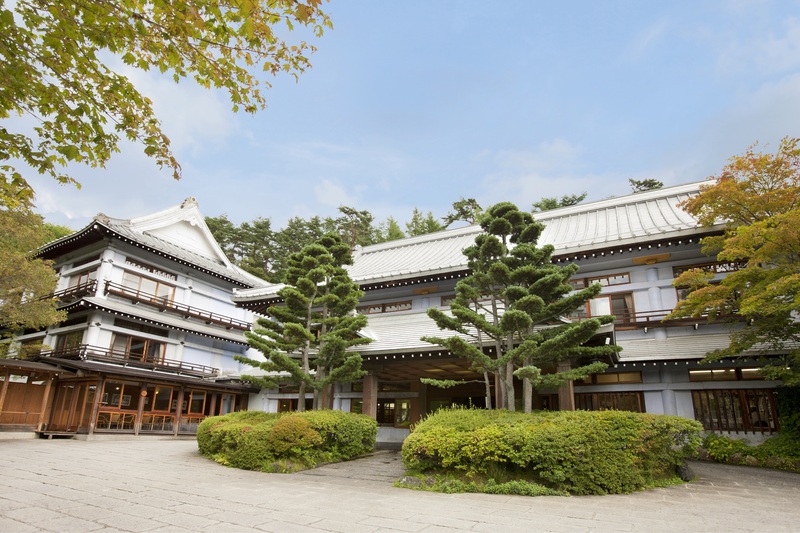 Osaka travel 1 week, budget less than 6000 yen per night Museum and cultural heritage tour is key. Please tell me the most convenient business hotel. I’m looking for a hotel in the Sado Island. Please find me a hotel to enjoy the sunset into the Japan Sea. My budget is about \30,000.